SEPTEMBER 28, 2011, MANILA: The MTV EXIT (End Exploitation and Trafficking) campaign today announced plans to hold a massive live concert in Manila on October 29 at the Mall of Asia to raise awareness and increase prevention of human trafficking. 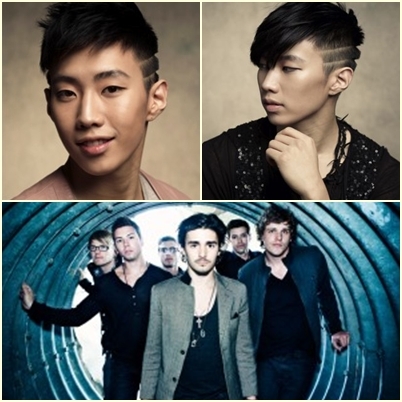 The free outdoor concert will be headlined by Korean pop sensation, Jay Park, previously known as the leader of Korean band, 2PM. The multi-talented megastar made his first comeback performance online where his video received over 1.5 million views within 24 hours. Park is also often the number one trending topic on Twitter thanks to his enormous and committed fan base. He has collaborated with Shorty Jang-goon and Ye-eun of the Wonder Girls for the song “Jeong” featured on the KBS miniseries Conspiracy in the Court, as well as many other successful collaborations.